Je me maquille tous les matins. Tu te méfies de lui. You are wary of him. Le prisonnier s'échappe de la prison. The prisoner is escaping the prison. Nous nous étonnons de ses bonnes notes. We are amazed by his good marks. Ils se baladent dans le parc. They're taking a walk in the park. personally, I don't know of any significant differency between the two words. Maybe a native speaker could shed some more light on this? The two verbs mean to walk/to stroll with 'se balader' being more informal. 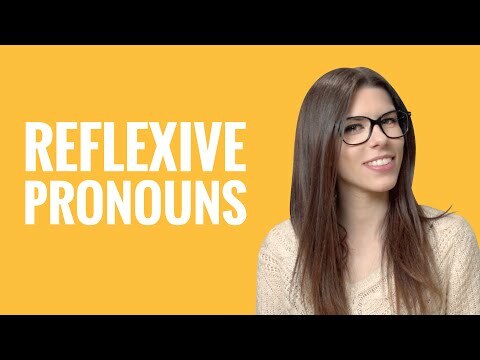 How to know if a Verb is reflexive or not? Hi Deewana - if you are looking at the infinitive of the verb, then there will always be "se " in front of it, like "se raser", "se lever" etc. Many verbs have non-reflexive versions, so "lever" (to lift) exists as well as "se lever" (to get up). Like any verb though, you need to learn it when you first encounter it and so you'll learn if it's reflexive when you first come across it. I hope that helps! My sense of the question asked is more along the lines of: When to know to use a reflexive verb or not? Perhaps that is just my take on it; however, I do find certain things unsatisfactorily explained. I know that to rise, to go to bed, etc. are reflexive but I have not seen anything in study materials, not just on Lawless French, that fully explains this in detail. For example: I used "nous nous sommes discutés" in speaking with a prof about a topic that he and I had previously discussed and he quickly corrected me to "nous avons discuté".